Legacy 30,000 is CASA of LA’s donor-led effort to support all of our stakeholders who have included CASA of LA in their planned giving/estate planning. Legacy 30,000 supports the desire of CASA of LA that every child in the LA County foster care system has access to a CASA volunteer advocate. CASA of Los Angeles is a 501(c)3 nonprofit organization and our federal tax ID number is 95-3890446. A bequest to CASA of Los Angeles is one of the most effective and simplest ways to make a lasting impact on the lives of at-risk foster children in Los Angeles County. You may specify a specific amount or a percentage you wish to give to CASA of Los Angeles. If you are considering planning a gift that could support CASA of LA for many years in the form of a fund in your name or would like to learn about the myriad of planned gift opportunities, we can introduce you to our friends at the California Community Foundation who can help you. They can inform you of plans that can provide long-term support to CASA of LA while giving you tax and other benefits. Feel free to call Dan at 323.859.2888 x6326 if you’d like more information on how the Foundation can support your ideas with a planned gift. 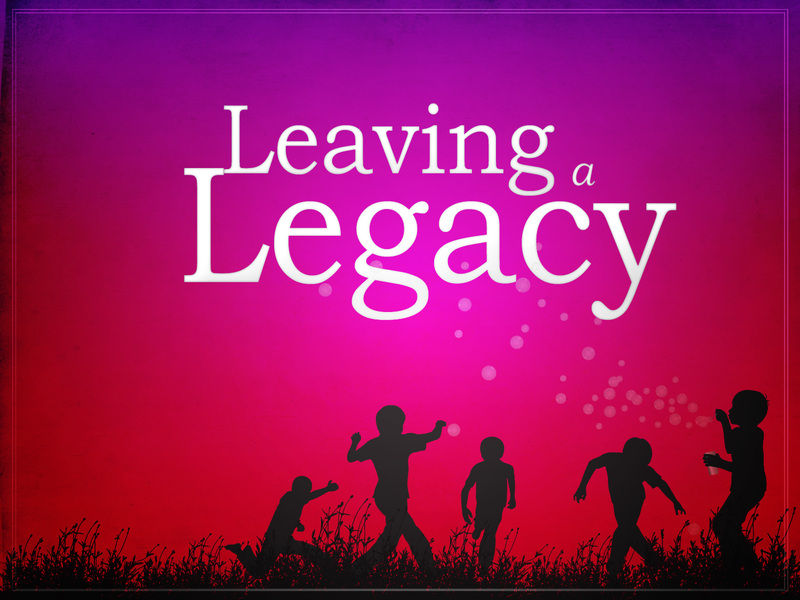 If you would like to create a lasting legacy for the children we serve but do not wish to write a will, you can name CASA of Los Angeles as beneficiary of your retirement account or life insurance policy. Retirement account: You can have a positive impact on children far into the future by naming CASA of Los Angeles as beneficiary or contingent beneficiary of an IRA, 401(k), 403(b) or other retirement account. Please consult with your financial planner or attorney regarding considerations when making this type of gift. Insurance policies: Life insurance may be used to create a legacy by naming CASA of Los Angeles as beneficiary or contingent beneficiary of the policy. This requires that you complete a change of beneficiary form with your insurance company. You do not have to work with an attorney or an accountant to make this type of gift.